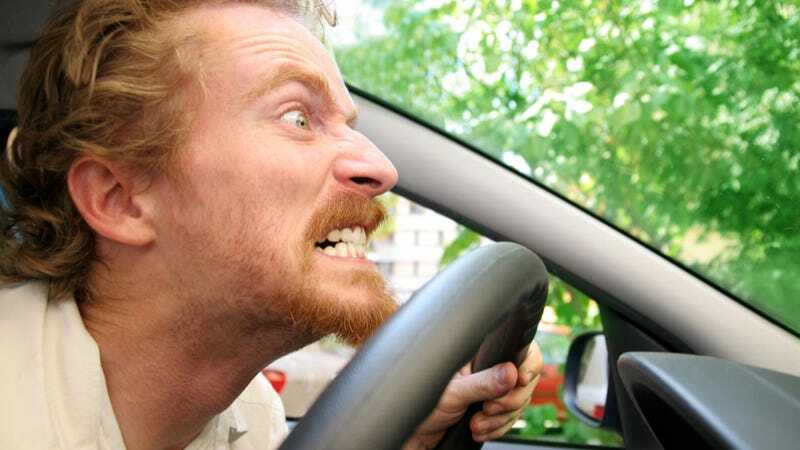 What's The Most Dangerous Thing You Can Do Behind The Wheel? This morning's video of the Toyota Camry driver who repeatedly brake checked a Mini Cooper was further proof that there is a sizable portion of the population who have no business being behind the wheel of a car. Ever. That video was especially harrowing for me personally. A similar thing happened to me a couple years ago on a rural highway in Texas, and I can tell you that it's quite terrifying, even if you happen to be in a faster car than the other guy. So that's our question today — what's the most dangerous thing a driver can do? I'm sure you all have seen some pretty horrific examples of road rage, failure to pay attention, outright stupidity, ignorance of basic traffic rules, or some combination of those four things. Let's hear 'em in the comments below. Maybe someone dangerous driver out there will read our answers and actually learn something. I kind of doubt it, though.